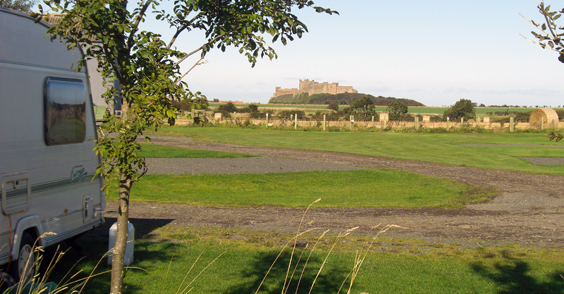 Fowberry Farm is a small touring site located between Bamburgh and Seahouses, half a mile from the coast. Fowberry is a working livestock farm, we have a flock of Pedigree Poll Dorset sheep and a herd of Aberdeen Angus cattle, there will be the odd tractor moving around, but in the whole Fowberry is a quiet oasis to enjoy a relaxing holiday. 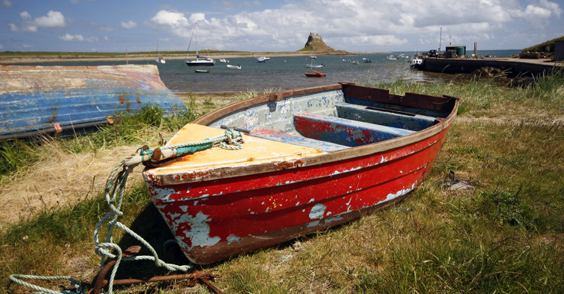 The farm is situated mid way between Bamburgh and Seahouses. 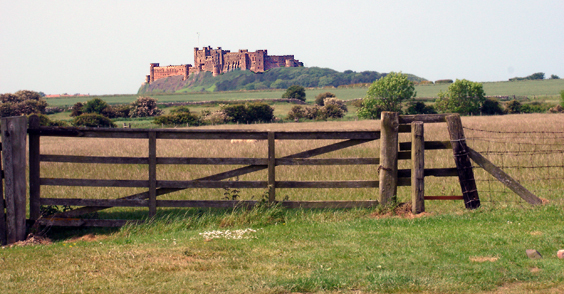 The scenery is dominated by the magnificent Bamburgh Castle and the farm is surrounded by rolling Northumbrian landscape. 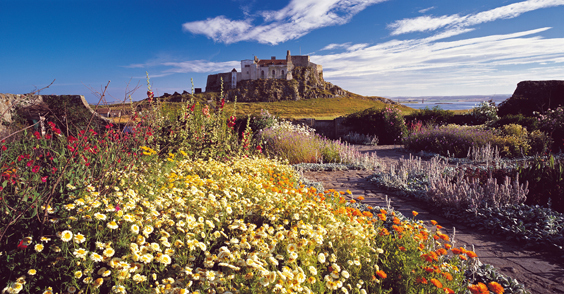 The farm is also opposite the well-known Farne Islands and there are footpaths from the farm to the beach and to Bamburgh. We have been running our Certified Location at Fowberry Farm since 1978 in association with the Caravan Club - now the Caravan and Motorhome Club. Due the constraints being placed upon us by the newly formed Caravan and Motorhome Club we have decided that from January 1st 2018 we will be running our small site of 9 pitches on a privately run basis. We intend to run the site to the same standards and every year we try to improve the site and this will continue. 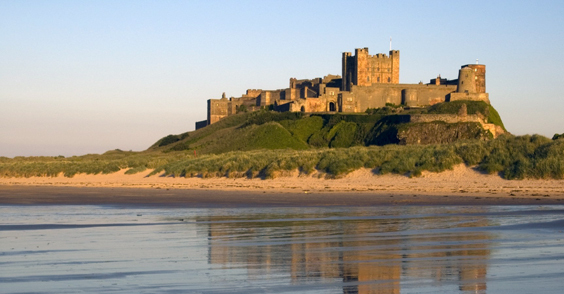 Copyright © Bamburgh Touring Caravans. All Rights Reserved.